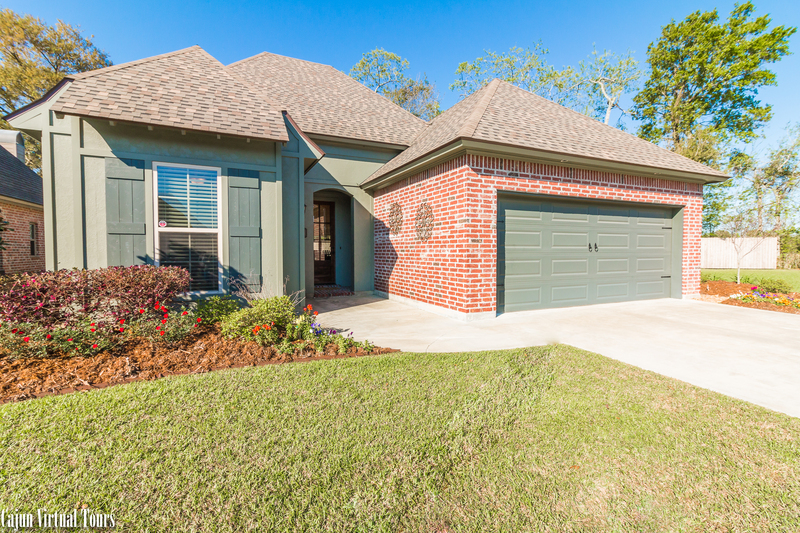 225 Crenshaw Drive, Lafayette, LA 70508 listed for $244,900. BEAUTIFUL HOME in much sought after Miramar subdivision on a LARGE lot in Cul-de-Sac! NO TRAFFIC! At less than 4 years old, this 3 bedroom/2 bath split floor plan home is located in a GREAT school zone. 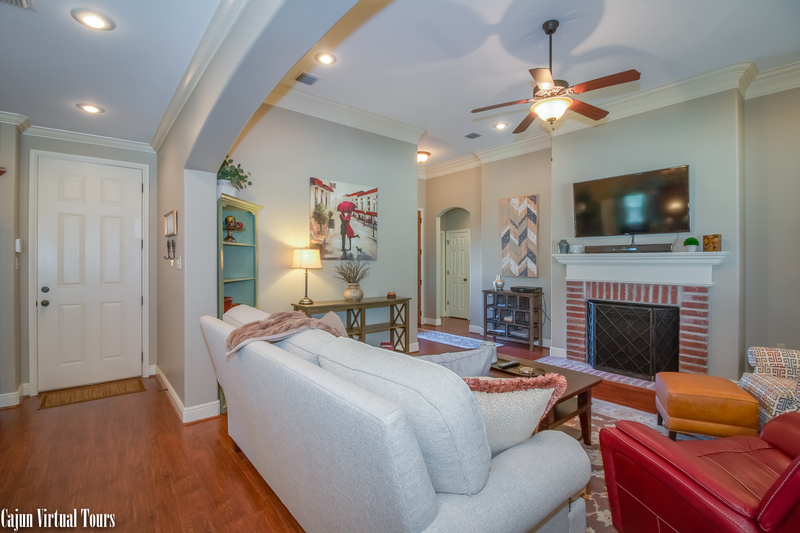 Gorgeous crown molding, 3 cm slab granite, and stainless steel appliances. Plenty of space to BBQ on the large covered patio that comes equipped with a TV on the wall. The kitchen is also spacious enough for multiple cooks lending a hand. Walk in Pantry with plenty of dry good storage. 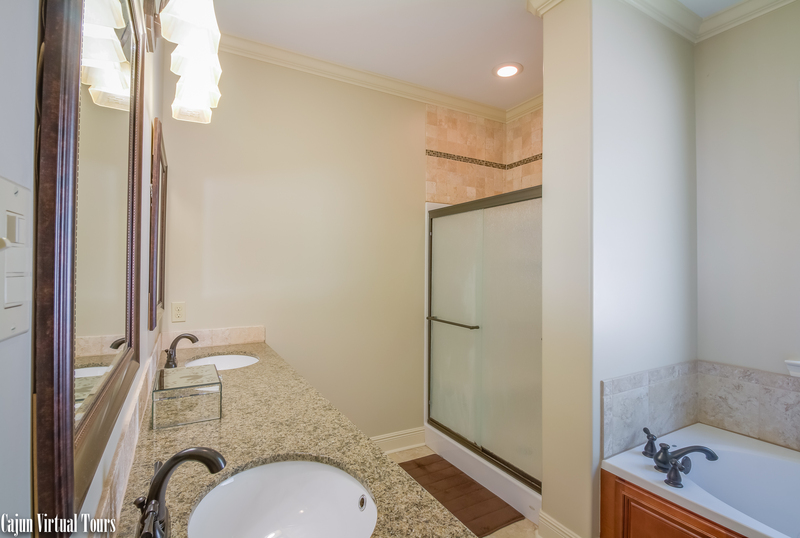 The master suite boasts a dual-sink vanity, jetted tub, and separate shower along with a large walk-in closet. Generously-sized laundry room makes folding clothes a breeze. The 2-car garage is plenty big enough for that full-size SUV/truck. Professional landscaping accented with automatic lighting gives the home a finished look when the sun sets. 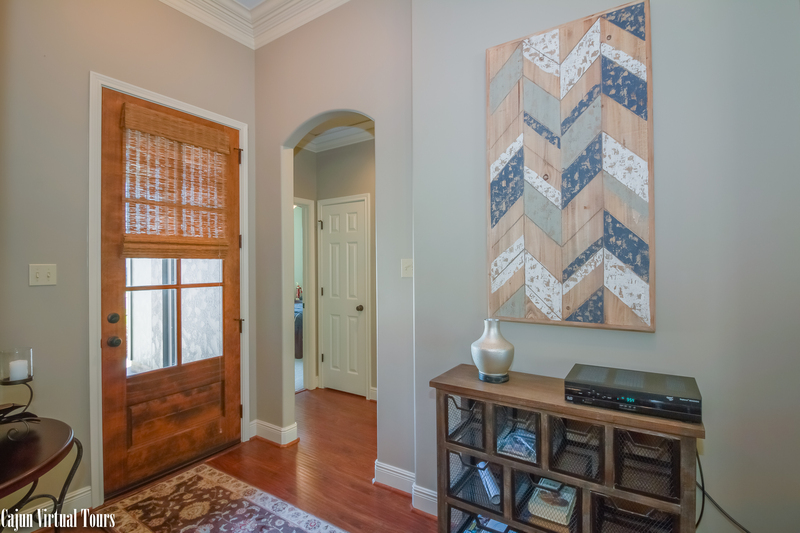 Window treatments have been provided by Dunn’s Furniture and Interiors. 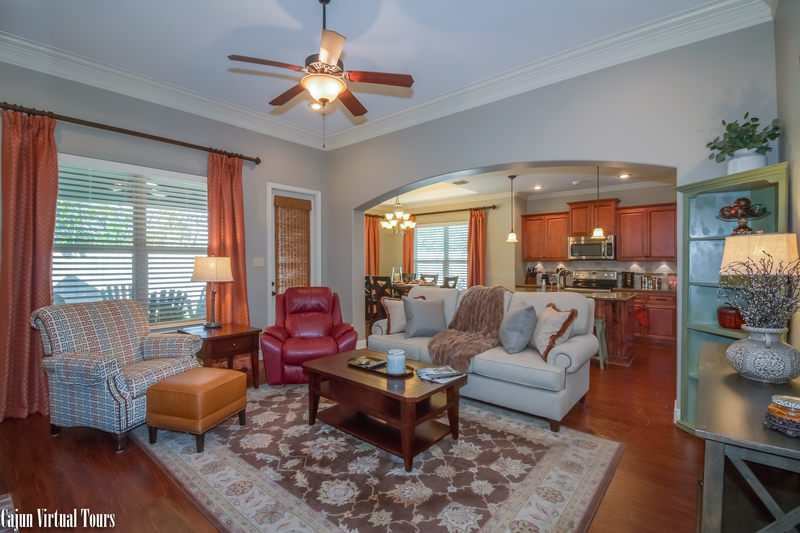 This home has been meticulously cared for and is ready to move in! Don’t forget your fishing pole to try your luck in the ponds where you can catch bream, catfish, sac-a-lait, and even bass!! Contact us for your tour today! This is a limited service listing. Sellers represent themselves. 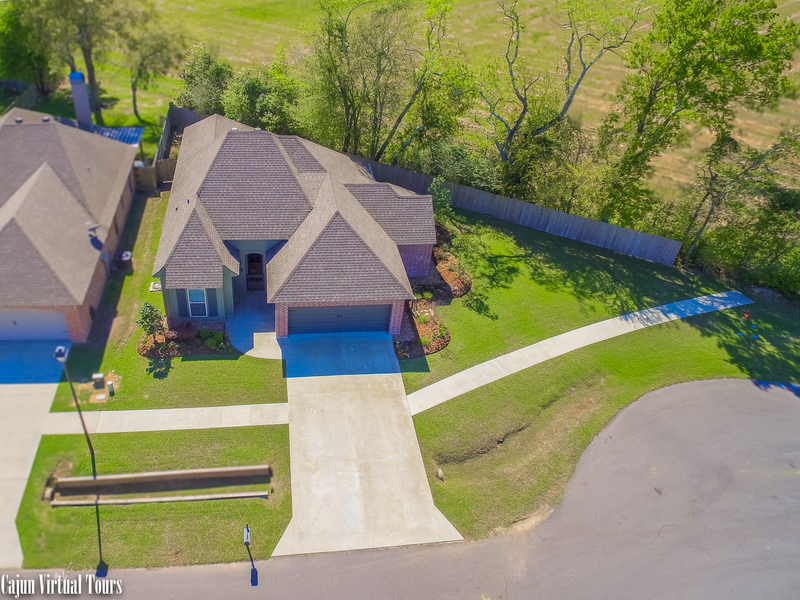 Seller is Allison & Jared Tarver (337-552-7511; 281-507-0018; atarver@brenntag.com; jared.tarver@clariant.com). Seller will negotiate for themselves. Send offers to reliancerealestategroup@gmail.com and copy all offers to seller at atarver@brenntag.com and jared.tarver@clariant.com. Contact seller for anything else in regards to this listing. Schedule all showings through CSS. Reliance Real Estate does not hold property deposit checks. LA/LO will NOT Advise the seller on PA’s; LA/LO will NOT Arrange Appointments; LA/LO will NOT Assist seller in counteroffers; LA/LO will NOT Negotiate for the seller. List your house for $399!